Videowall Rental » Rent Seamless Videowalls with Full Service! Are you looking for the ideal solution for an impressive presentation of videos and pictures at your event? 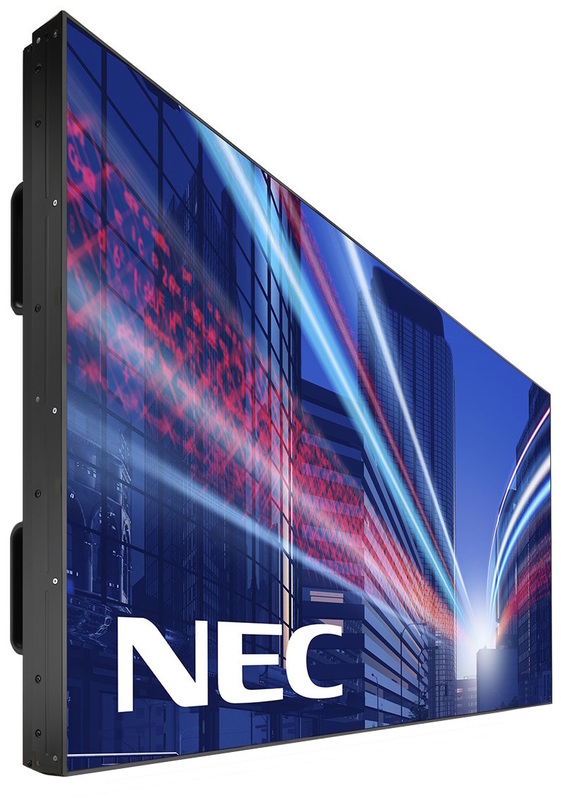 Look no more, simply consider the rental of a High Resolution Videowall that will be a true eye-catcher at any event or exhibition. 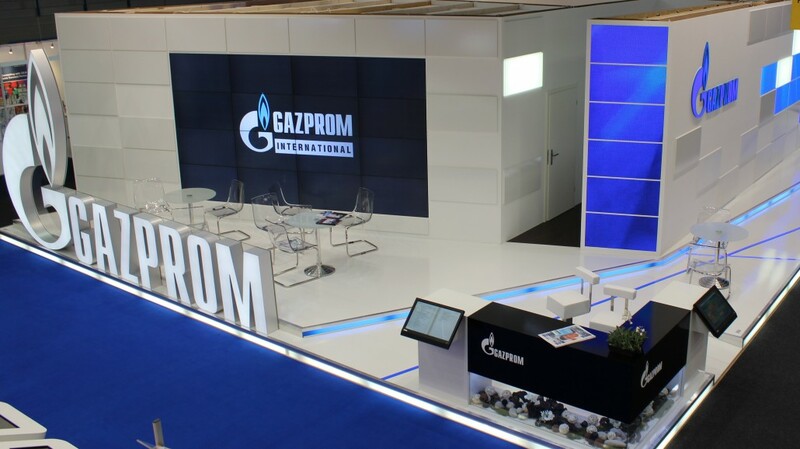 With us you can rent & hire the videowalls for your trade shows, trade show booths & exhibitions all around Europe with a full service provided from our side. 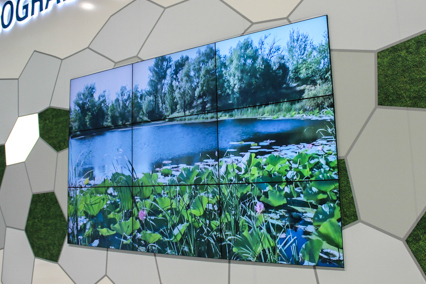 You will not only bring the User Experience to the next level, but also will capture the attention of the audience with a beautiful video wall. Don’t miss out on the chance of an excellent advertising opportunity and the possibility of letting your event stand out from the crowd. There are different options when it comes to putting the single seamless LCD-Displays together. 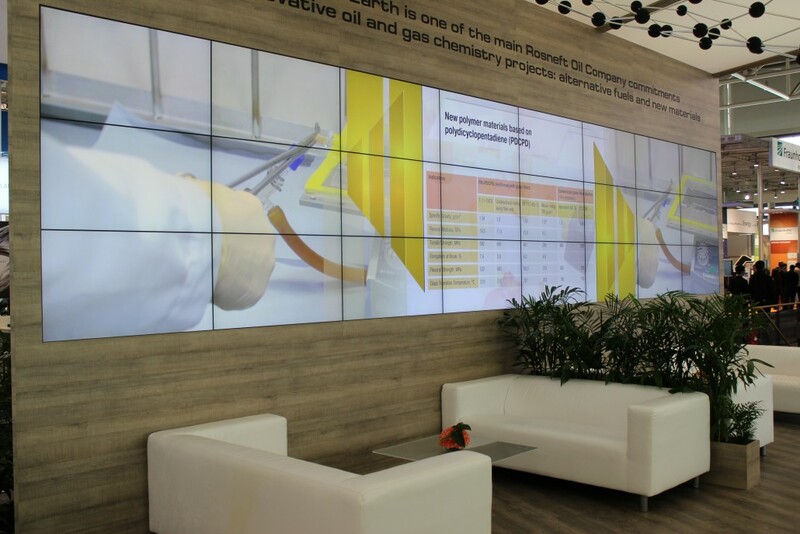 We at European Show Equipment create seamless video walls with a flexible solution for different video wall sizes – offering the following sizes: 46″and 55″. In order to make it possible to mirror all kinds of media on big screens and in best picture quality available, we use extra thin seams. You also have the opportunity to rent seamless displays with frames, wall mounts and connectors like laptops, media player, etc. We create seamless video walls with single LCD-Displays, offering the latest Videowall Technology by brands like Samsung, NEC, Sharp & eyevis. 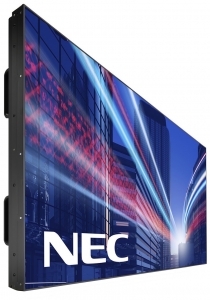 The single LCD-Displays for big screen hire are available in 46’’ and 55’’ . The displays high lighting power is a feature that makes a great medium for the operation in bright surroundings, like exhibition halls or showrooms. Making you the spot of the event, we coordinate your needs and ideas and create a complete package for you within a videowall rental – providing you with our full service. In addition to the option of seamless videowall rental or single display video wall hire, we offer you feed sources and additional services. You don’t need to waste any more time on choosing the right equipment. We take care of everything – we deliver the video walls, install them and sett them up. So you have an optimal solution with the big screen hire. Our locations in Hamburg, Cannes, Frankfurt and Dubai allow us to react quickly and flexibly to all your needs with regards to videowall rental. Thus you can rent video walls at various locations like Munich, Berlin, Düsseldorf, Paris, Nice, Monaco as well as in Northern Germany and in the South of France. Furthermore our videowall hire is also available in Denmark, Norway, Sweden and all over Europe. 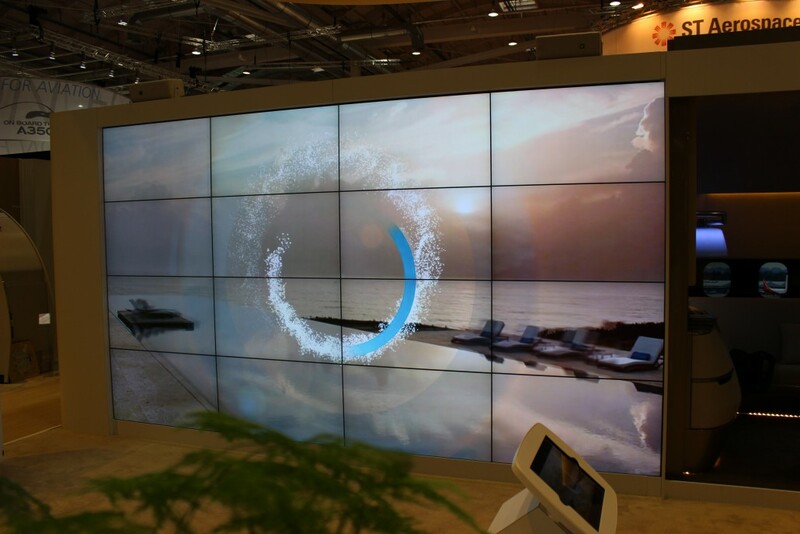 Do you have a concept or a precise idea of your exhibition stand and need a seamless videowall rental? 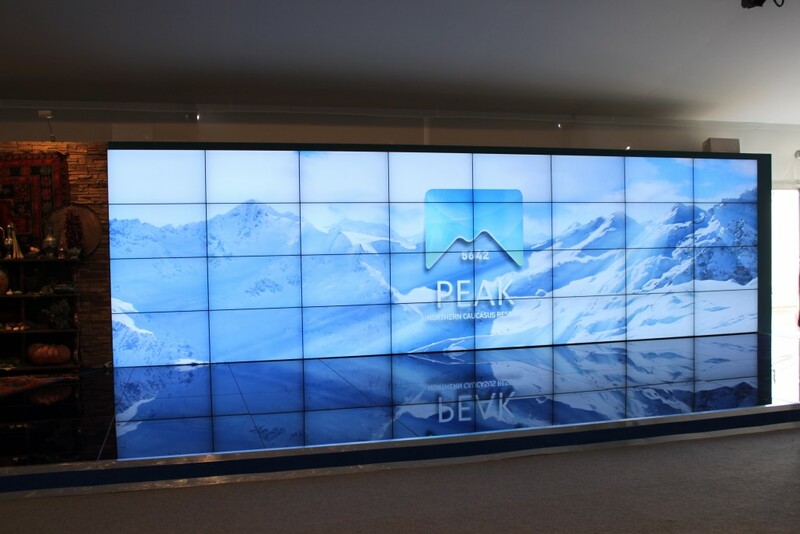 Or do you want to suit your stand with video walls or single displays? We give advice for any question and take care with individual solutions in videowall rental – Just get in touch with our contact form or simply give us a call. We will be happy to assist you. Check out our latest projects and learn about videowall rental success stories!